With a season running from late June to September, these bay scallops are not only a culinary delicacy but are also very fun to collect with your friends and family. 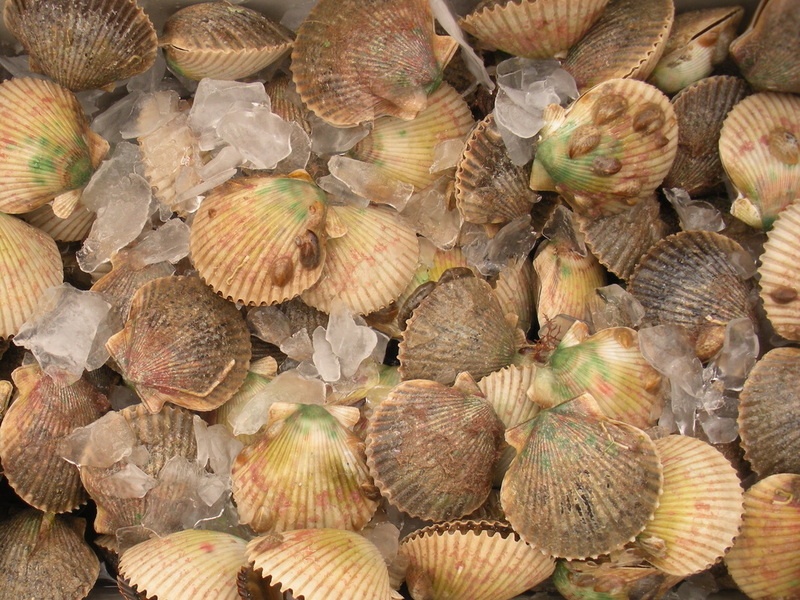 What we do is anchor in the area, put out a dive flag, and you are free to snorkel all around the boat in the warm and clear water only pausing to dive down and pick up some of the awaiting scallops. Due to sizing and preference, you may either bring your own gear or rent all of it at the local dive shop for $10 a day. 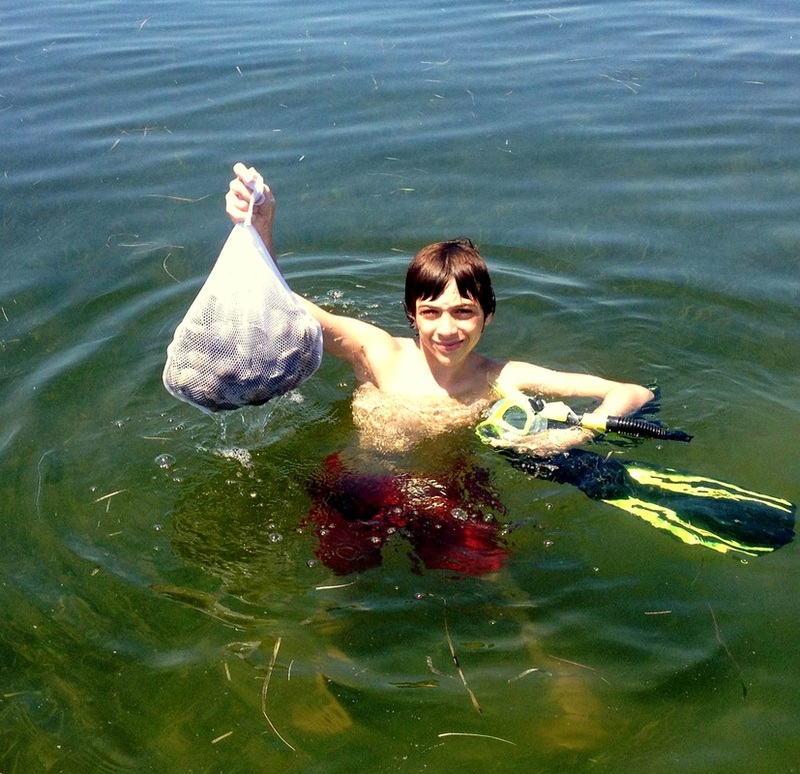 Believe it or not, this was Charlie's first time Scalloping! I can make accommodations for up to 10 people. Please inquire.